the oath | Badudets Everything Nice! 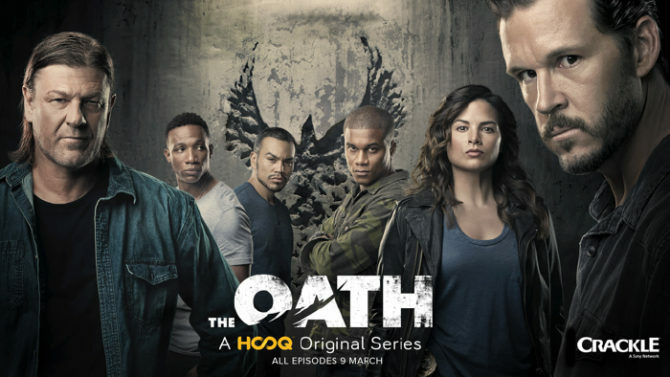 If you’re looking for a new original series to watch, you might want to check out The Oath, HOOQ’s first foray into Hollywood Originals. It tackles tough issues of gang culture and corruption in the LA police force.